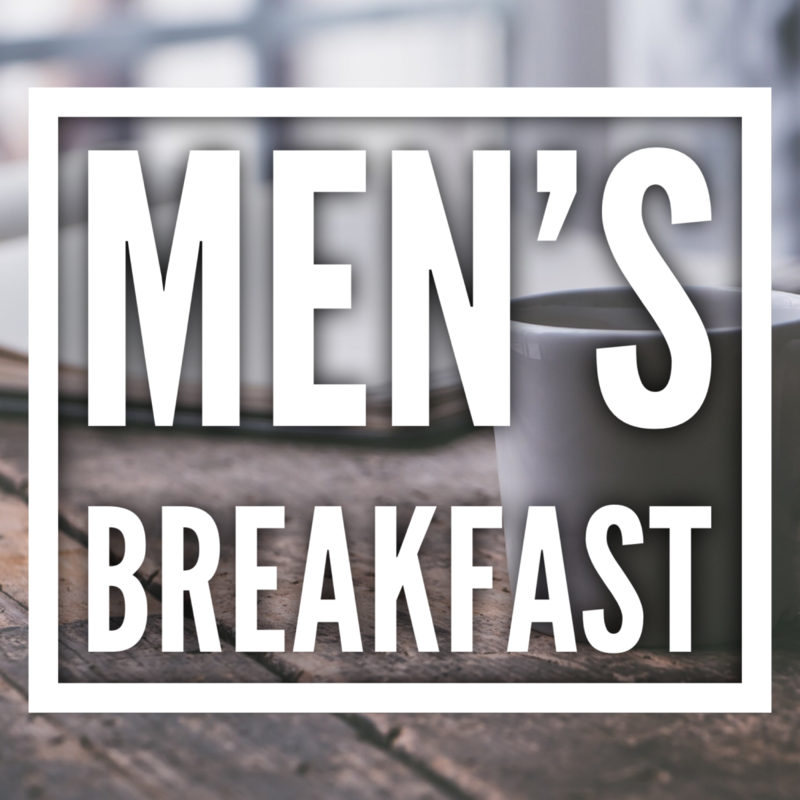 Join other men from City of God Church as we eat, pray, and grow closer to Jesus together. This is a great way to connect with other men from COG. We hope you'll join us. Currently, we are studying Eric Mason's "Manhood Restored."